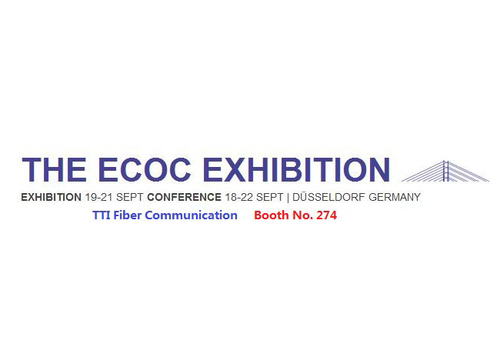 Project Cases - TTI Fiber Communication Tech. 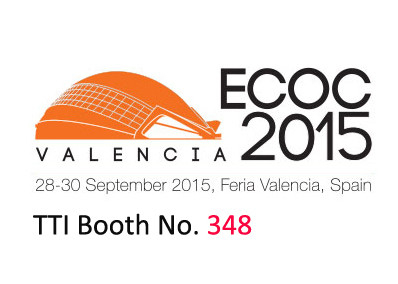 Co., Ltd.
TTI Fiber Communication Tech. 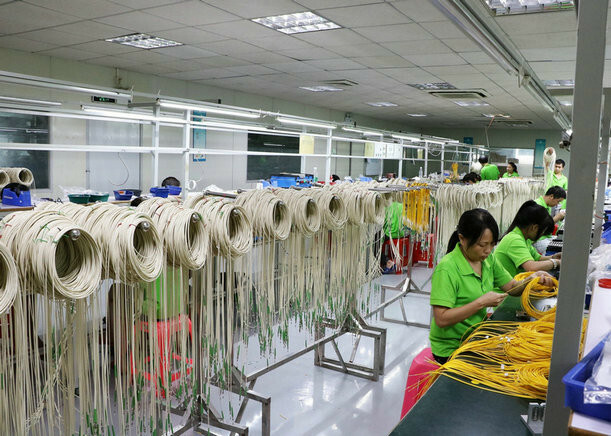 Co., Ltd. manufacture very high quality fiber optic cable assemblies: Including Fiber optic patch cord, fiber optic pigtail, fiber optic adapter, fiber optic attenuator, PLC splitter, fiber optic patch panel and much more FTTH products. 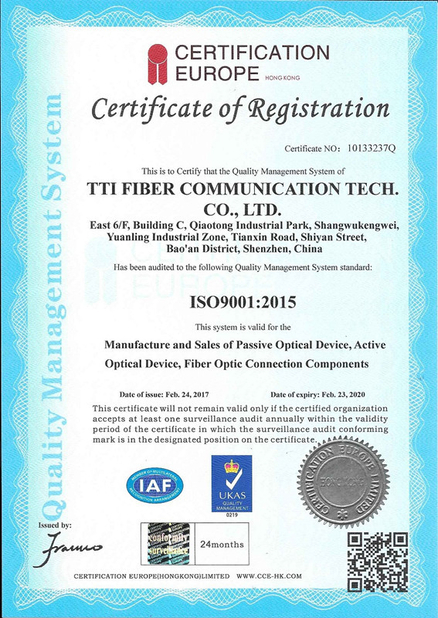 Through our quality assurance program we give you outstanding quality of fiber optic cable assemblies. 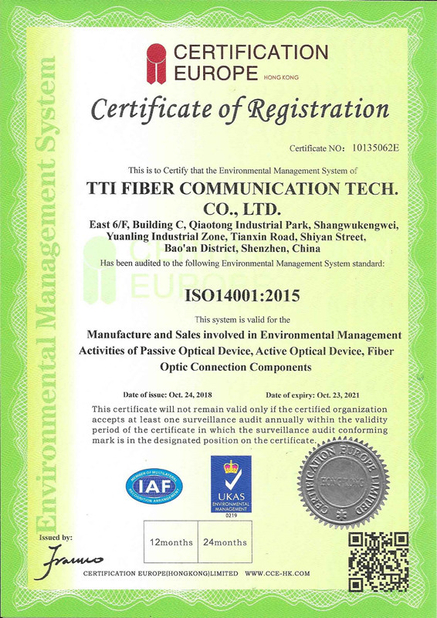 Quality has always made TTI Fiber stand out and it is essential to the company success.